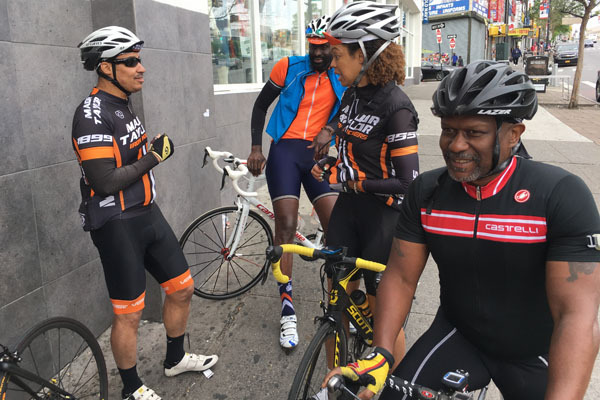 If you enjoy cycling in New York, we’re the club for you. 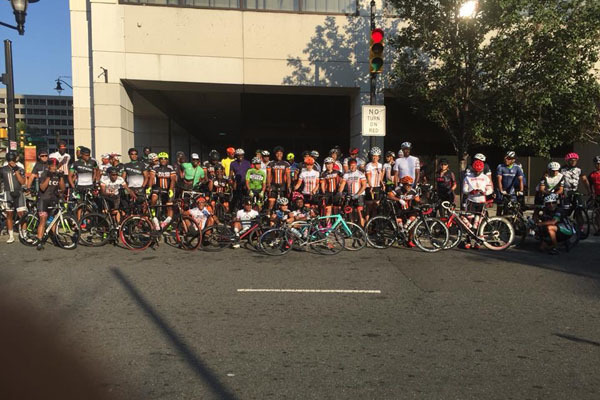 Major Taylor Iron Riders (MTIR) is a non-profit organization dedicated to promoting all aspects of cycling. 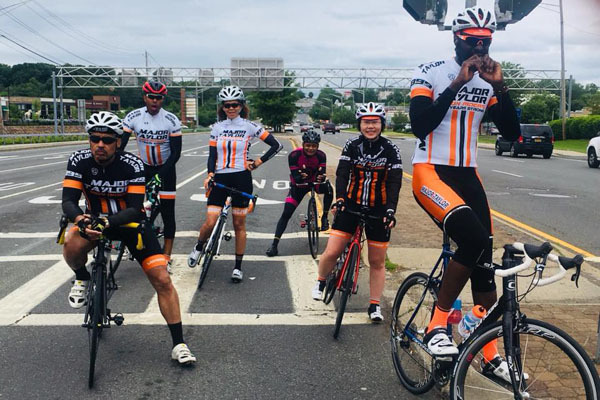 We are a diverse group of cyclists so we offer short leisurely rides for those just getting started and faster challenging rides for those ready to ride hard and fast. A few times a year we have all day tours and even a yearly multi-day excursion. No matter what distance we travel, we strive to promote fun and fitness through cycling. 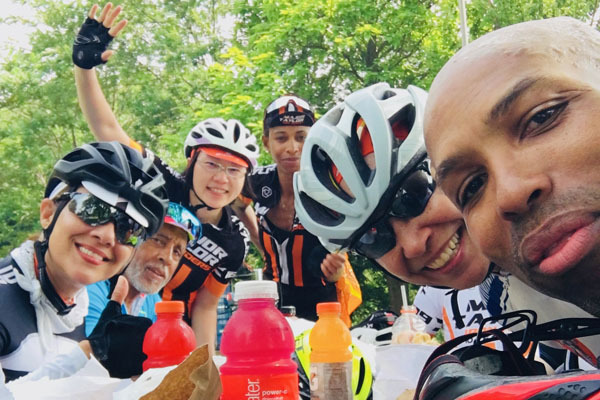 In addition to our many rides, we get together for other social events to help build the camaraderie among our members and other Major Taylor Clubs. We aim to have fun both on and off the bike. 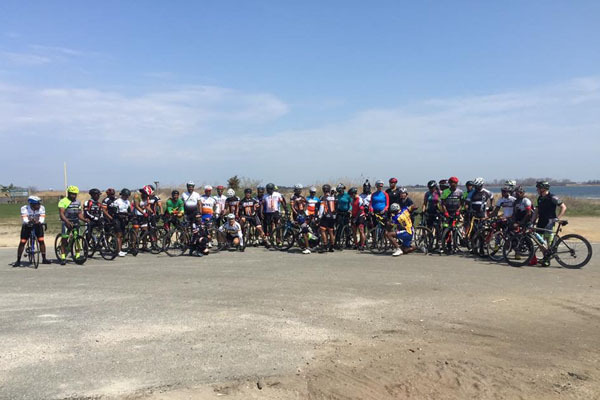 MTIR offers something for every cyclist, so we look forward to having you as a member. Make sure you go to our membership page and JOIN MTIR TODAY! You'll be happy you did. We hope to see you on the road wearing our colors. From Newark to New Hope, PA (112 miles). 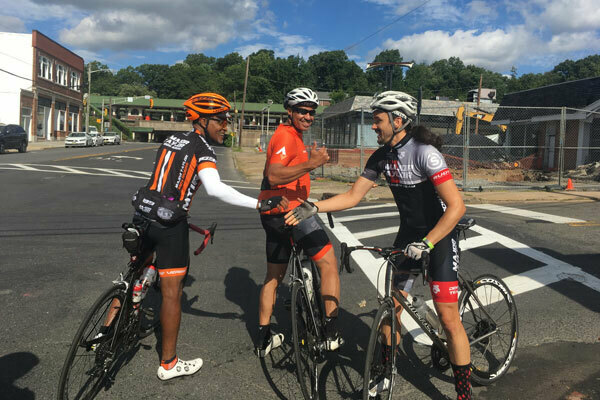 MTCCNJ has done this ride for 40+ years, originally as L&M Tours and the tradition continues with the support of both MTIR & MTCCNJ. 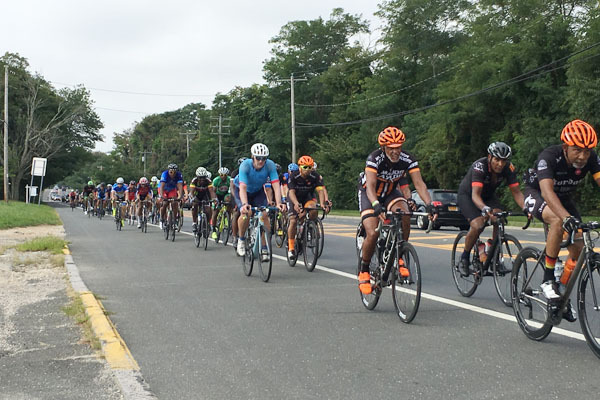 It is an event that you must attend if you want to continue the tradition of how cycling begun in Newark with friends and family as we come together with the sport we enjoy most, CYCLING! 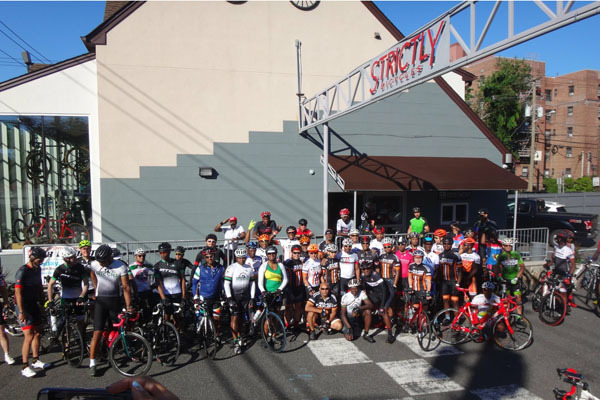 Major Taylor Philly, Major Taylor Cycling Club New Jersey, and CIS Systems have come on board to add some flavor to mix and turn up the heat. 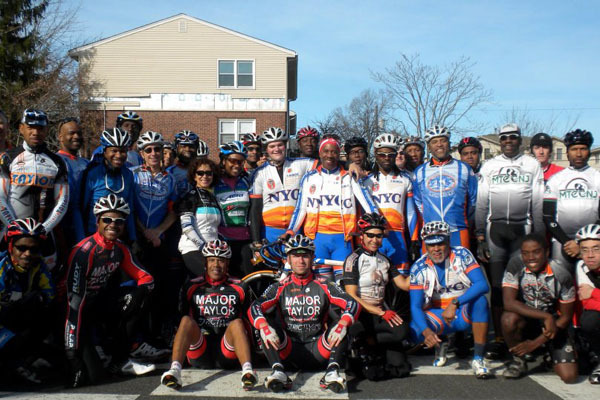 Some of the best cyclists in the New York city area will be participating. 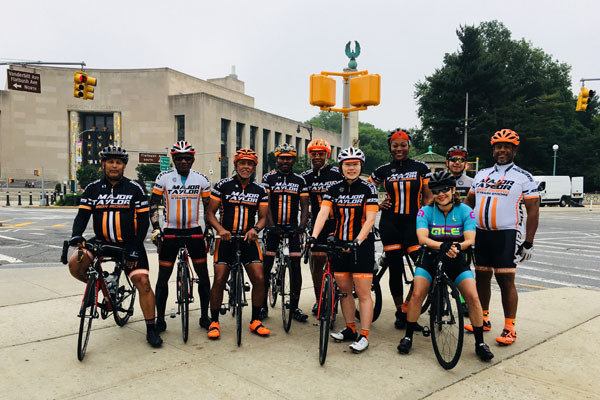 Don't be left out, join us, departing from Brooklyn's Prospect Park for an amazing 120 mile ride to Montauk 20+ year historical ride. This is one of our "Thrillogy" signature rides and it always brings the crowd. Its a straight shot to Princeton, NJ on flat roads. This is the ride to test stamina as you pedal with your fellow club members and our side of our sister chapter MTCCNJ. Make no mistake, this ride is fast and you may get "popped"!! "Hills. We love them. We hate them. They make us strong. They make us weak. Today I chose to embrace hills." This is one of classic rides that everyone can find what they are looking for. The pace is always hot, so set your glutes for speed! Its simple. Show up. Ride. It slated to be a cool day for our season opener but there is NO RAIN! Let's make this ride count. 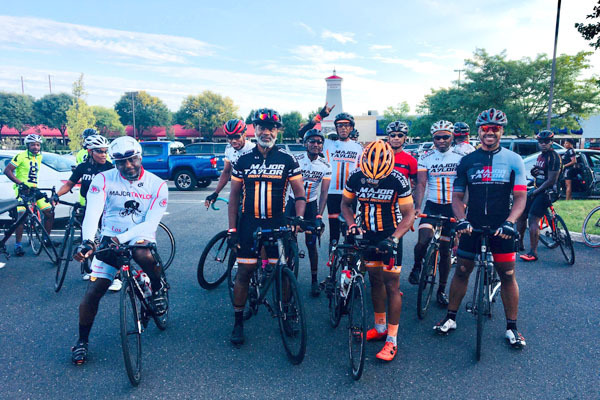 The East Coast Major Taylor Clubs present you with the Annual Major Taylor Mid-Atlantic Ride. 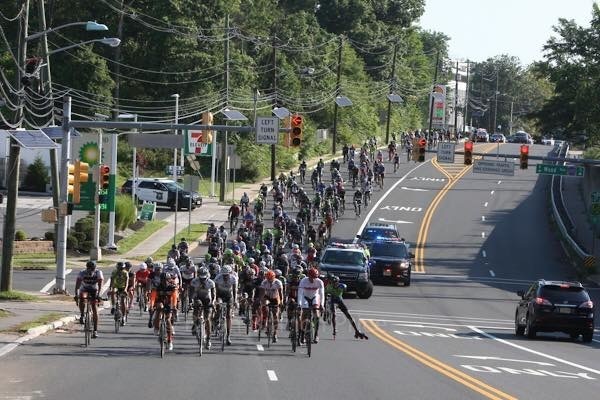 There will be cyclists from NY, NJ, DC, DE, OH, PA and others joining in on this epic ride. You are in for a delightful ride. As promised we are returning with both a short and longer routes, support vehicles, rest stops and road markings. Get ready to stretch those legs and fire up those hamstrings! Iron Riders are rolling to the beautiful Rockland Lake. On this journey, you will get a taste of everything. Hills, flats, fast downhills and after you arrive, grab a quick bite lakeside. The estimated distance is approximately 60 miles, from Strictly's. Think you're in shape? Think again! David and Henry's true test of fitness and grit has returned. Get yourselves together for a ride that makes you step up or shut up. But no ride comes without its challenges. Expect your glutes and hamstrings to be put to the test. Once you escape the city for the open roads of Connecticut, you'll see why David Whitehead makes this area his training grounds. Henry & David are going the full distance this year. If you were there last year, you know what to expect. For the adventure seekers out there who want to step up their game, here's your ride! NOTE: On & Poppin and New Hope are just around the corner. 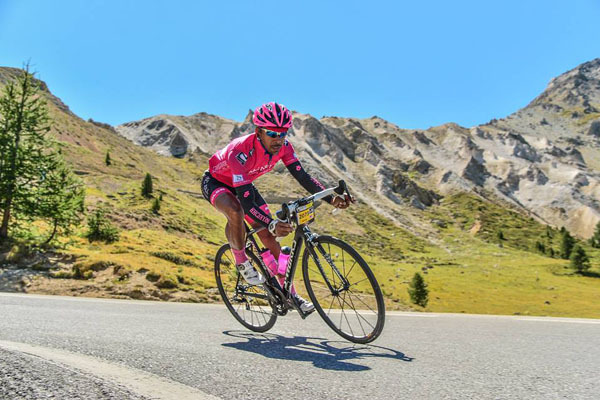 This ride is THE perfect ride to get those legs ready! This ride is guaranteed to be fun. 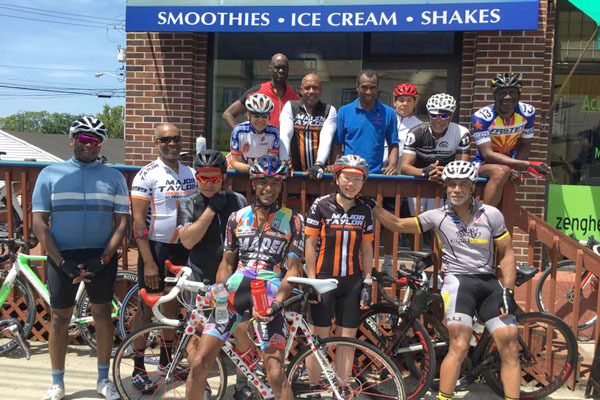 We will pedal a spirited spin to our very own Patrick Saunders’ Nanuet Creamery & Crepes shop. He has opened his doors to us and after a good ride heading north, a delicious smoothie and crepe awaits you. Everyone is encouraged to join as we like to support each other’s business ventures. Not to mention, you will be energized for the ride back! If you missed it last year, don't be left out this year. 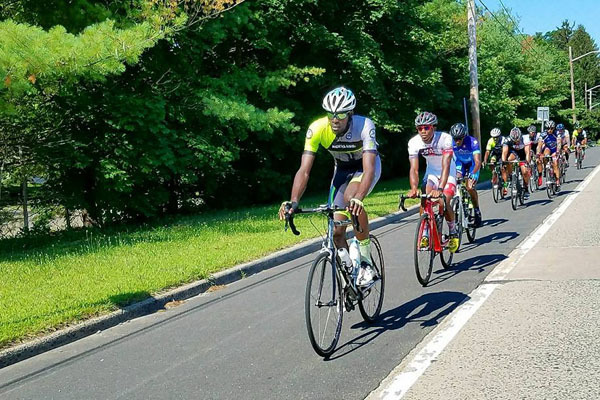 Step up to the plate and test your "iron" with NY best cyclist. Kevin guided a fantastic ride last year and will be sure to give you the same pain. I meant fun! If you plan on doing Montauk, this is the perfect ride to get you ready. No route provided other than you will be heading to the Orchards. This is an A+ ride. Did someone say flat?? Want to get off 9W for a change? Join your fellow club riders for a spin to Pt. Lookout. Its a fast and direct ride. Expected terrain is flats with a few bumps. Approximate distance is 55 miles. Your one and only, Founding Father himself Mel Corbett is leading. You all will be in wonderful hands! Calling all the heavy hitters! Port Jefferson is here. This is an A ride. The pace will be brisk and the distance will be approximately 85-90 miles, depending on your starting location. This isn't for the faint of heart, so bring your A game!